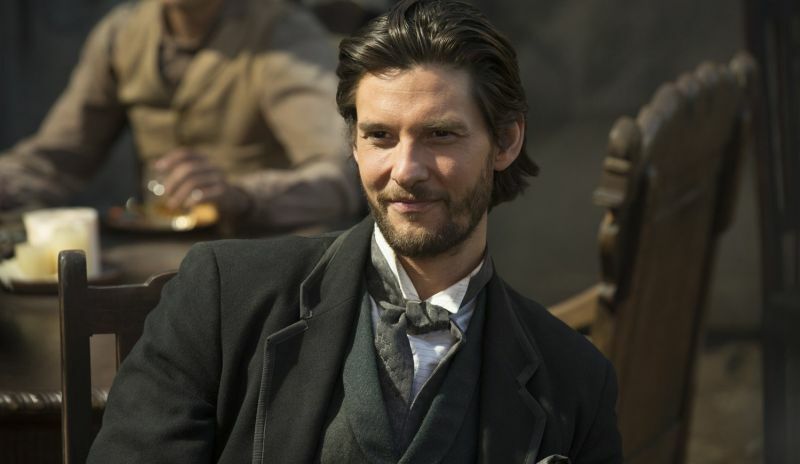 It has been revealed by Deadline that Ben Barnes (Westworld, The Punisher) has signed on to star in BBC’s Gold Digger, his first BBC project in over a decade. He will be joining Julia Ormond (Witches of East End, Temple Grandin), who is set to portray Julia Day. Barnes will be playing Benjamin Golding, a copyrighter in his 30s with a shrouded past who becomes involved with an older woman (Ormond). BBC’s Gold Digger follows Julia Day, a mother and a wife who has spent her whole life putting the needs of others before herself, falls in love with Golding, a man 25 years her junior. It looks at how their unconventional relationship impacts her family as the secrets of their past are revealed and investigates whether Benjamin is really the gold digger that they think he is. The series was written and created by Marnie Dickens (Thirteen, The Musketeers) and will consist of six episodes. Vanessa Caswill (Thirteen, Little Women) will direct the first three episodes of the series. Tim Bradley (Sherlock: Case of Evil, D-Day) will produce. BBC’s Gold Digger is executive produced by Mainstreet’s Laura Mackie and Sally Haynes for Mainstreet Pictures, Elizabeth Kilgarriff for BBC One and Dickens. The post Ben Barnes to Star in BBC’s Gold Digger appeared first on ComingSoon.net.